Third timer here with nursing and thought I knew it all already. I developed mastitis multiple times while nursing my twins in the first 4 months and the entire team was so helpful. I'm so thankful for their support! I took the Prenatal Breasfeeding class yesterday and am so glad I did! I really learned a lot...things that I had not known or read before about how to get a successful latch, etc. I feel like I will be able to breastfeed my baby with little to no troubles now! I really enjoyed meeting the Lora, the Lactation Consultant, and Dr. Toff from the Children's Healthcare Center - I can tell he is very knowledgable as a doctor and I love that he also specialized in lactation. In fact, I liked Dr.Toff so much I am considering taking my little guy there. If I have any trouble breastfeeding, I will definitly be going to the Breastfeeding Center for help. 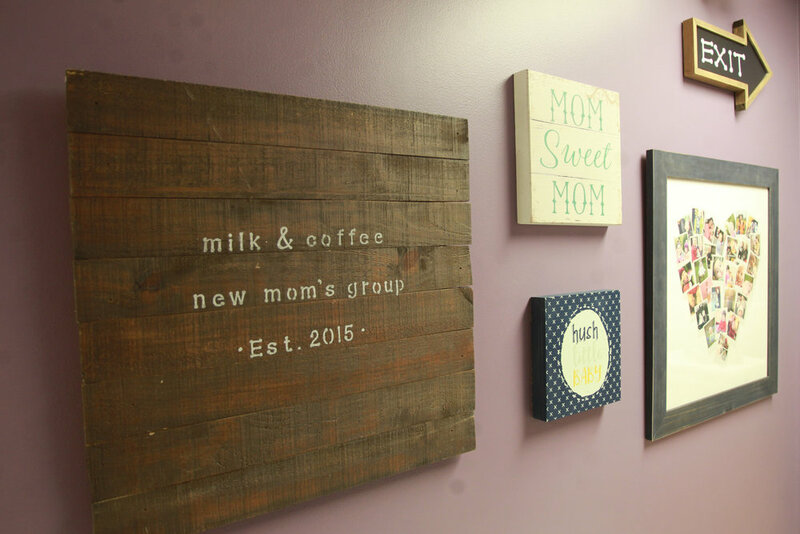 And I plan to attend their Milk and Coffee events to meet other moms and get that breastfeeding support! once my baby is here. Dr. Toff helped my baby who had a pretty significant tongue tie. It was my first time in the center but I was very impressed with their knowledge, how they cared for me and the baby, and the support they have for moms there. 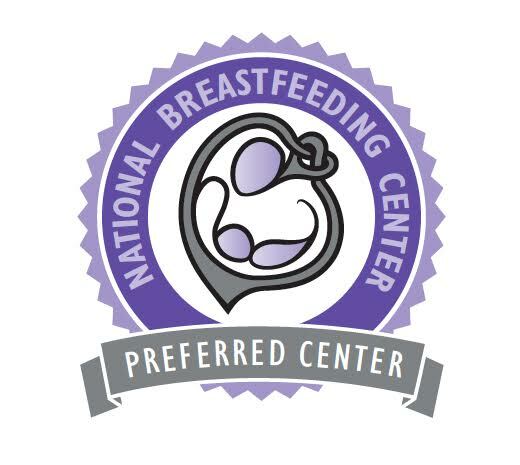 This is my fourth baby so I'm not new to breastfeeding and I think their center and programs are awesome! This is a fabulous place! The whole team is amazing! Without Lora, I would not have been able to achieve my personal breastfeeding goals. My baby was premature, jaundice and tongue tied. We have overcome it all with her support. We are three months in and going strong!